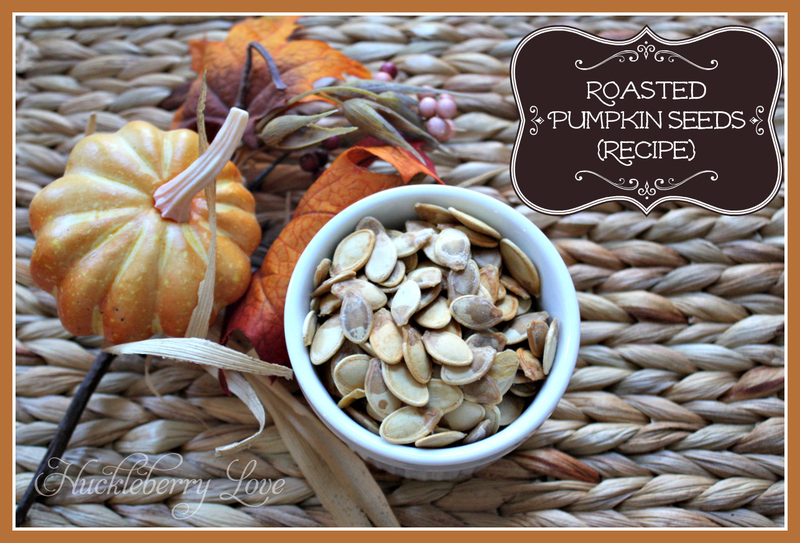 Earlier this month, I shared this amazing recipe for roasted pumpkin seeds over at From G2B. It may be a little late for this year, but you'll definitely want to pin this one for later! With Halloween comes carving pumpkins, and with carving pumpkins comes the search for the best recipe for roasted pumpkin seeds. Well look no further, because this is it, the tastiest roasted pumpkin seeds you'll ever make. Promise! Want to see more? Go check out the full post and recipe over at From G2B! Hope you all are enjoying this wonderful fall weekend!